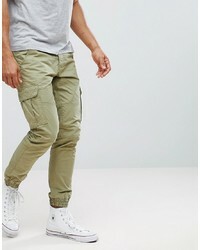 YOURTURN Skinny Jogger In Khaki £28 Free UK Shipping! 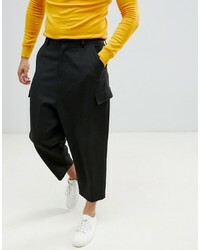 ASOS DESIGN Drop Crotch Tapered Heavy Jersey Trouser With Cargo Pockets £35 Free UK Shipping! 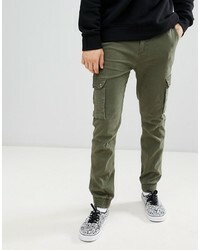 PS Paul Smith Straight Leg Military Trousers In Khaki £180 Free UK Shipping! 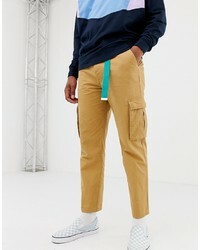 Collusion Skater Fit Cargo Trousers In Tan £25 Free UK Shipping! 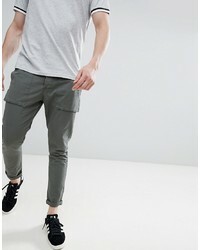 Night Addict Skinny Fit Cargopants £30 Free UK Shipping! 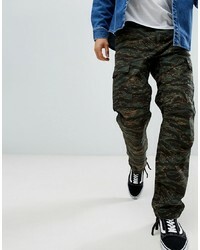 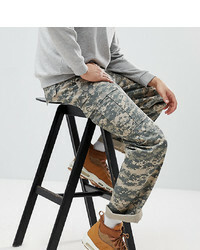 Carhartt WIP Aviation Pant In Camo £105 Free UK Shipping! 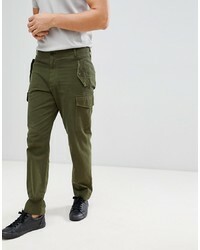 Solid Cargo Trouser With Cuffed Hem £55 Free UK Shipping! 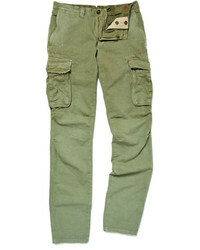 Reclaimed Vintage Revived Camo Cargo Trousers In Khaki £45 Free UK Shipping! 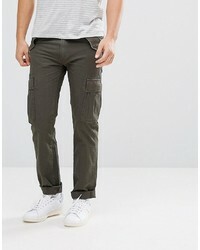 Celio Cuffed Cargo Trousers In Khaki £21 Free UK Shipping! 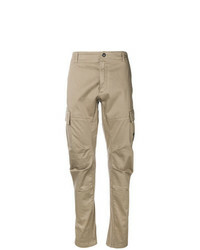 CP Company Slim Cargo Chinos £208 Free UK Shipping! 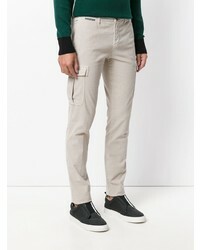 Eleventy Plain Chinos £141 £202 Free UK Shipping!